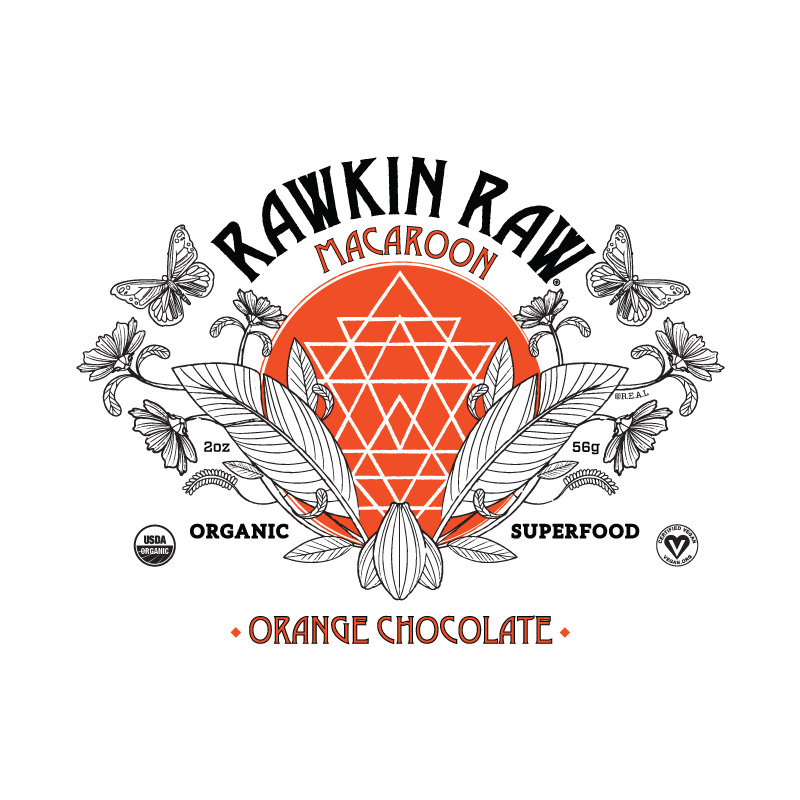 Superfoods: Cacao, Spirulina, Goji Berries and crunchy Cacao nibs in a base of coconut flakes and coconut oil with low glycemic coconut nectar! Rich creamy chocolatey joy! 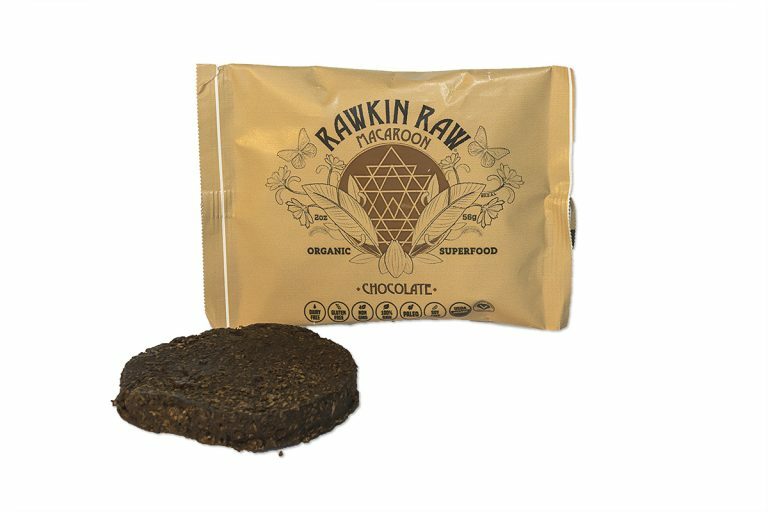 Be the first to review “Organic Chocolate Superfood Macaroon” Click here to cancel reply.